The 38th Annual Beverly Hills Art Show – Affaire In The Gardens – is happening this weekend in May and later this year in October. This is Beverly Hills”™ largest free public and outdoor art event and it features thousands of artworks, Artist demonstrations, a special exhibit from the Los Angeles Art Association, Artist tour, wine garden, Art tours and live music. The fun filled, largely outdoor show features two hundred and fifty artists from around the United States showcasing an upscale yet affordable array of paintings, sculptures, photographs, and prints, crafts and jewelry. This year show programming also includes a dance performance by the Debbie Allen Dance Academy, artist demonstrations, the artists”™ award ceremony, and a special exhibit curated by the Los Angeles Art Association showcasing works by Los Angeles based Artist Marjan Vayghan. The Affaire In The Gardens will also complete their “˜Elemental Art Exhibits”™ series at the May show with a special exhibition. ‘Fire’ will showcase six artists that explore fire both as a natural phenomenon and as a metaphor for extreme physical or emotional heat. Art Tours at the Affaire. Sign up for an informative stroll around the grounds with art connoisseurs who will explain the famous art pieces that are part of the City”™s permanent sculptural collection, or view some of the best work in the Affaire Art Show itself, with guidance from the show”™s vetting committee judges. On Saturday evening, visit the Legacy Crate installation, here just for a weekend as it travels around the country, and talk with emerging artist Marjan Vayghan. Marjan Vagyhan is an Iranian-American artist, who has already obtained a long list of art credentials in her young life, and has lived extensively in both Iran and here in the Los Angeles area. Haunted by her experiences in her recent Iranian travels during the current Green Revolution era, she has documented her complicated relationship with that society, which contains ancient beauty but now inspires great fear. A fun day trip, the Affaire In The Gardens also features a wine and beer garden, food stations, food trucks, and live ambient music. The Affaire In The Gardens”™ charitable partner is the Children”™s Hospital of Los Angeles. Artworks by children will be for sale in the Children”™s Hospital booth. All proceeds of their sales will benefit the hospital. A free event, The Affaire In The Gardens appeals to art collectors, museum-goers, interior design and arts professionals, arts enthusiasts and the culture-curious. 35,000 people attended the 2010 event. The Affaire In The Gardens is one of the oldest and most respected public art events in the region. Vetted to ensure quality, a team of professionals, including curators, art academics, and critics handpick a roster of emerging and established artists to exhibit at the show. This is one of only a handful of free art events in the Los Angeles Area. 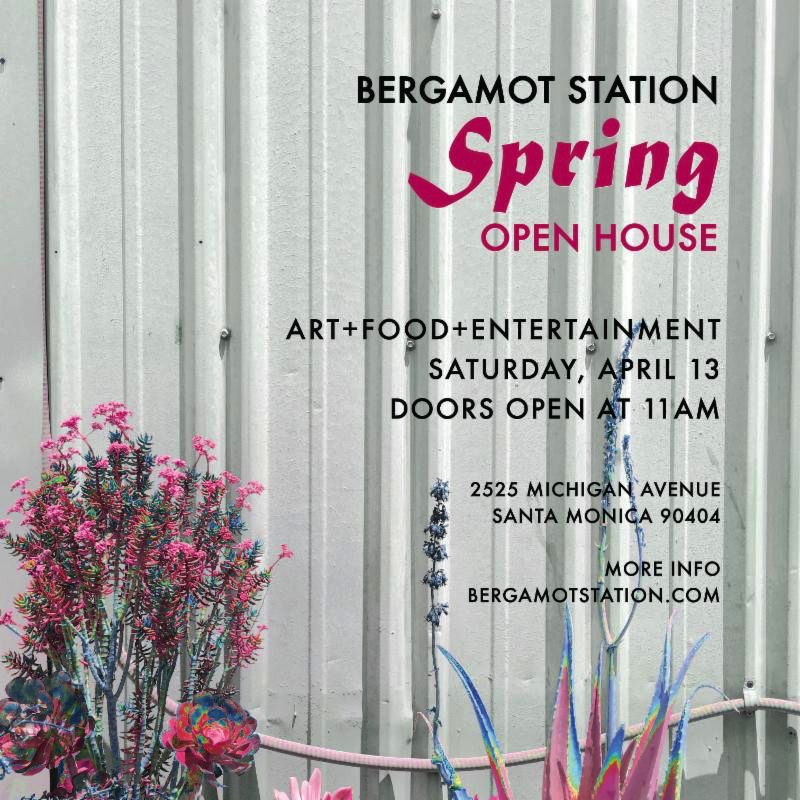 Photo & Interview Opportunities: 250 paintings, sculpture and jewelry artists, also the Mayor of Beverly Hills and the Arts Commission will be on hand to meet with thousands of visitors. The Affaire in the Gardens Art Show is held twice a year, in spring and fall. Beverly Gardens, located along Santa Monica Blvd (from Rodeo Drive to Rexford Drive). Admission is free to the Affaire In The Gardens. Parking is available and inexpensive in many City parking structures – Beverly Hills Parking Structures – located just south of Santa Monica Boulevard.